SocialSecurityAge.com is the perfect domain name for an informational site on senior living. Publish content relating to Medicare, Medicaid, Social Security and other government program information. Build an e-commerce store with medical equipment and supplies for the aging population. 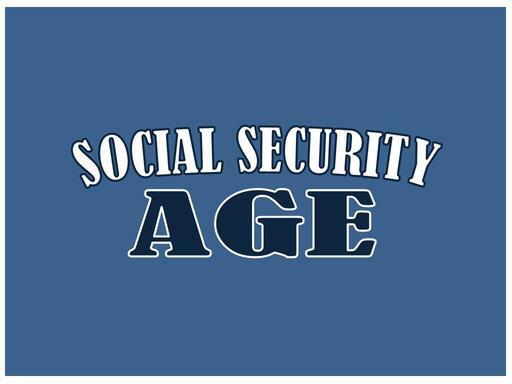 Regardless of your age, SocialSecurityAge.com is the right domain to build a great website upon!